Quiet evolution. 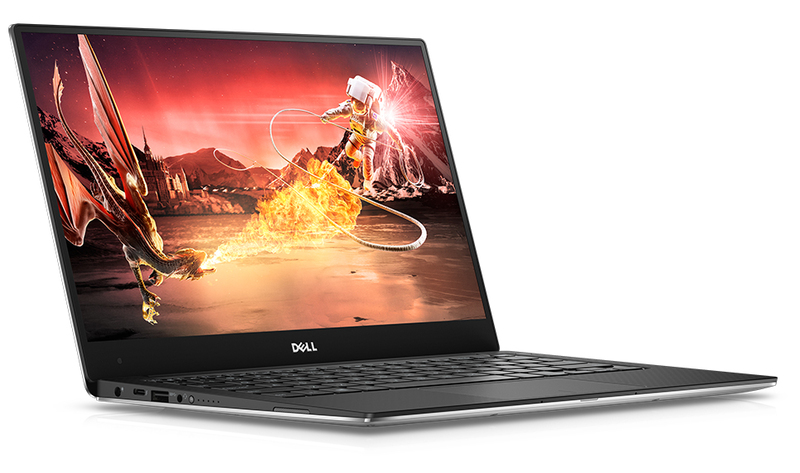 The Kaby Lake i5-equipped version of Dell's XPS 13 subnotebook with FHD display impresses with outstanding battery live, great performance and top-notch ergonomics. The display, however, falls a tad short of our lofty expectations. 90% Dell XPS 13 (2017) Review: Is It Good for Business? The big trend in laptops right now is making your system as thin and light as possible but at the expense of shorter battery life and too few ports. The XPS 13 doesn’t cave to that peer pressure, and instead gives you nearly 14 hours of endurance and all the connection options you need in a design that’s plenty light and compact for travel. Plus, the new XPS 13 offers a very strong Wi-Fi card, which allowed me to connect in parts of my abode where the 12-inch MacBook barely maintains a signal. Positive: Good price/performance ratio; solid workmanship; comfortable keyboard. 88.62%: This is a good rating above average. Nevertheless you should not forget, that 10-15% of all notebook-models get a better rating.